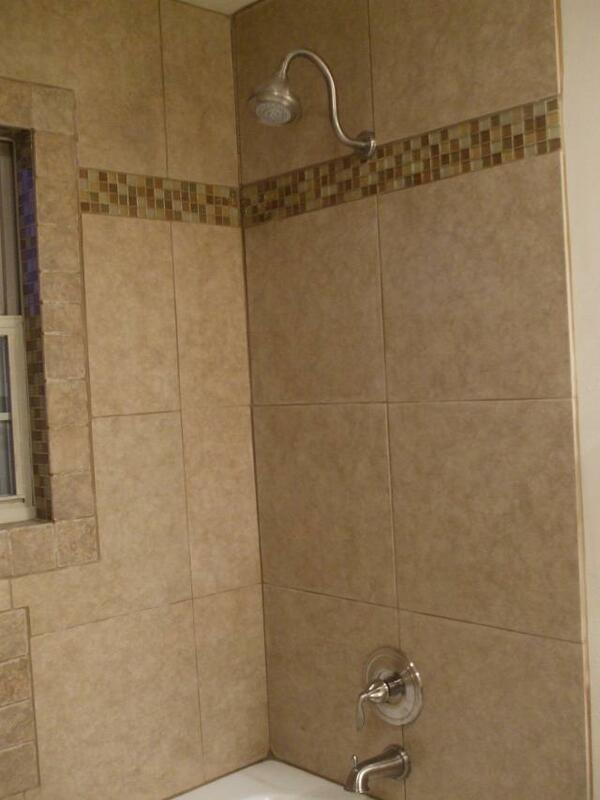 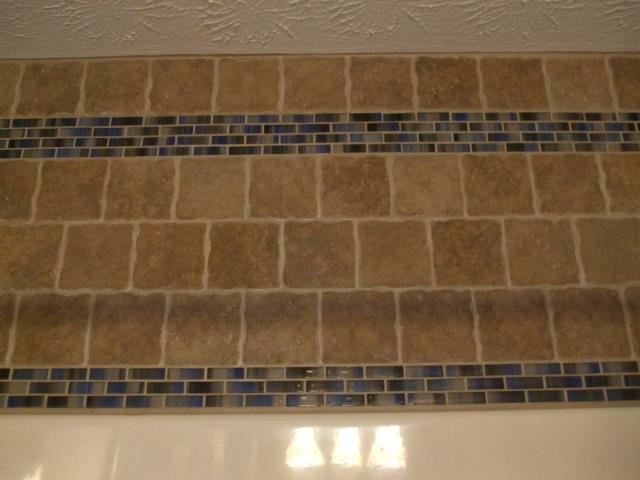 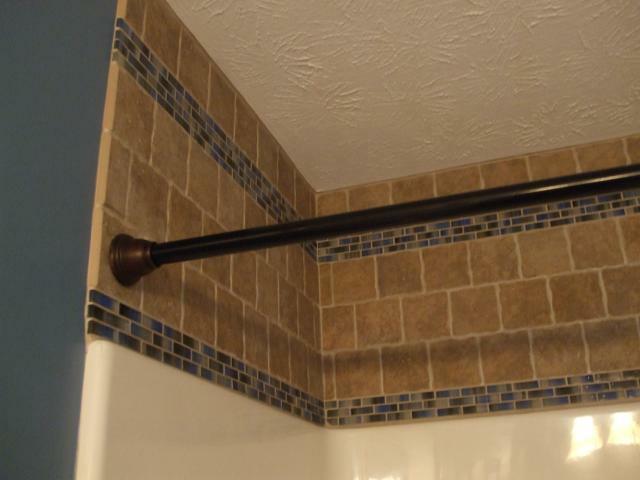 Custom Showers | Tubs, Floors, and More! 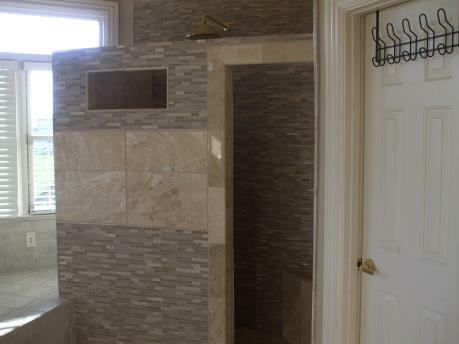 Tubs, Floors and More can build your dream shower. 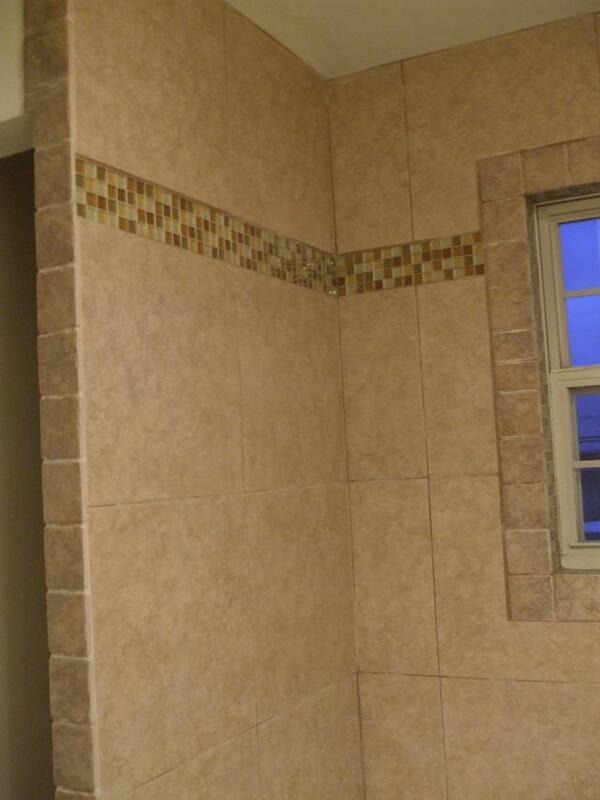 We will frame, pour the concrete base and tile the custom shower of your choice. 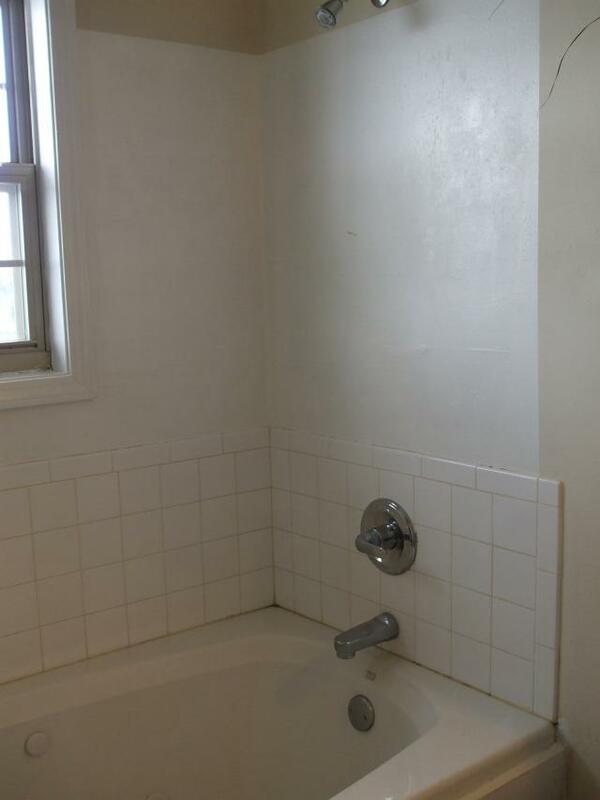 Unsure of what you want? 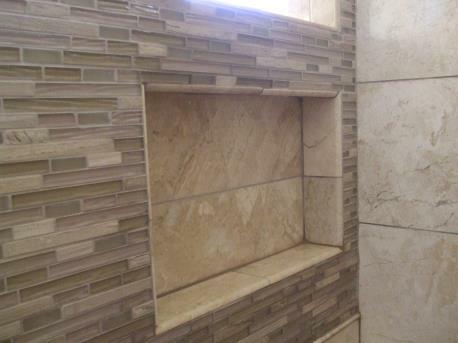 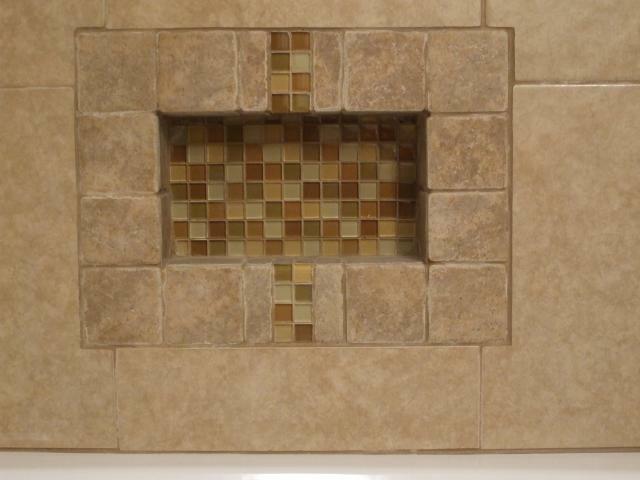 We will aid in the design of a custom tile shower. 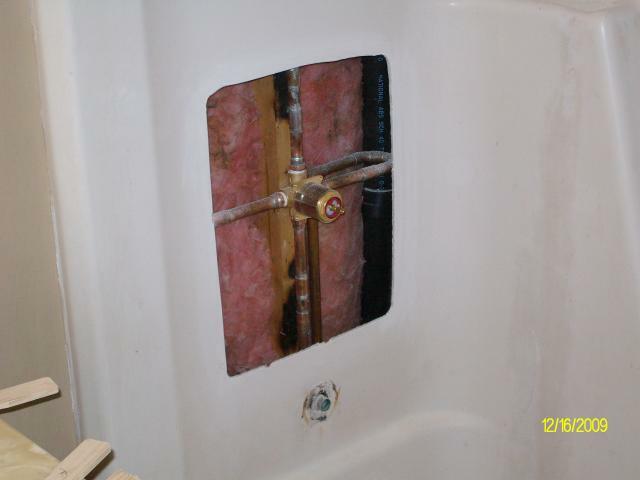 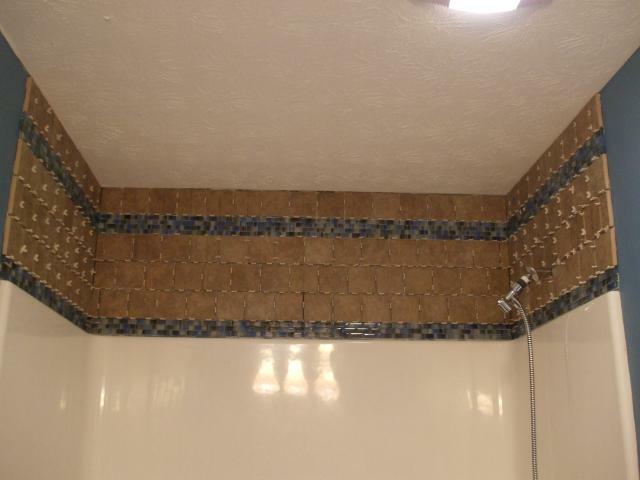 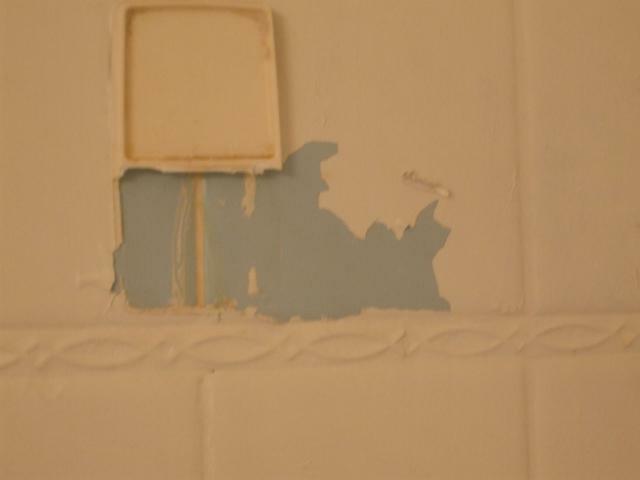 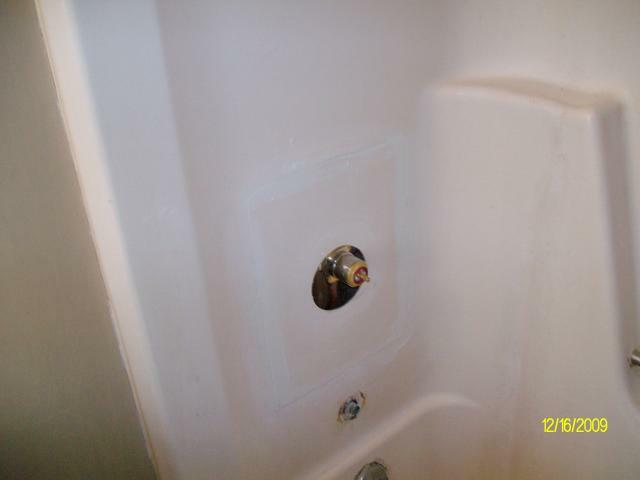 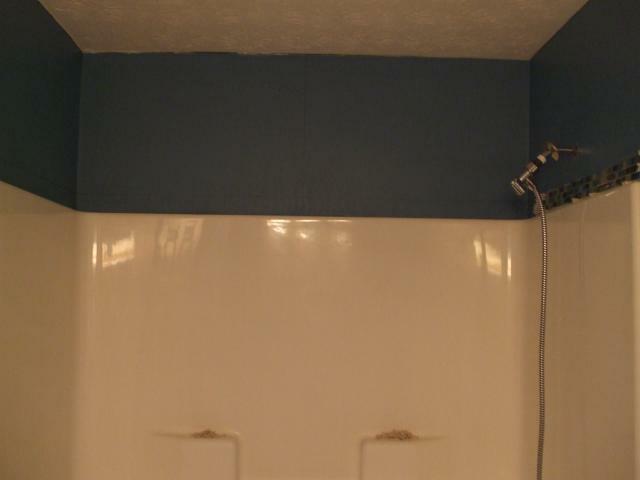 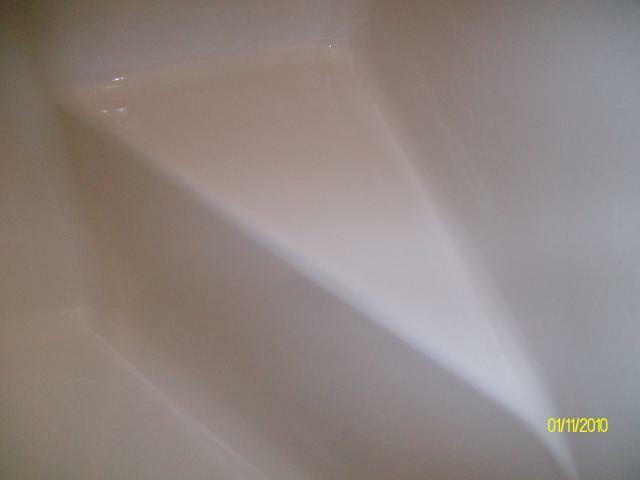 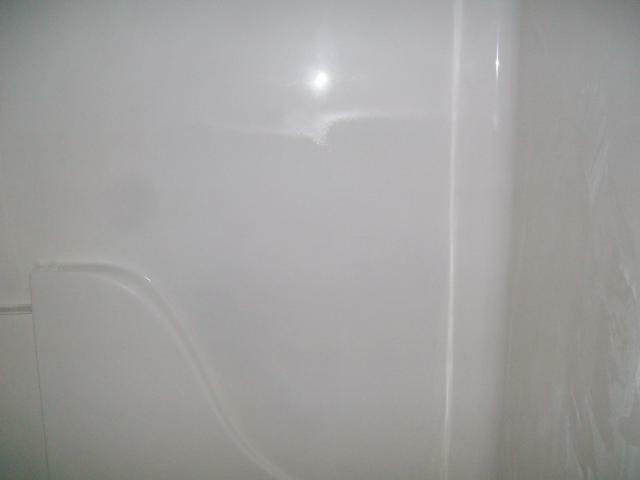 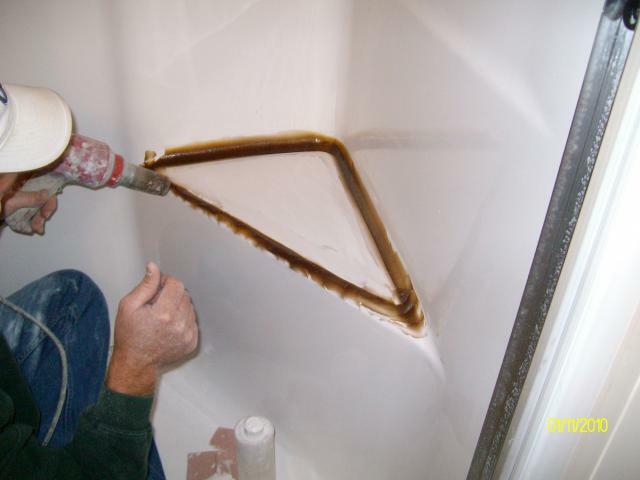 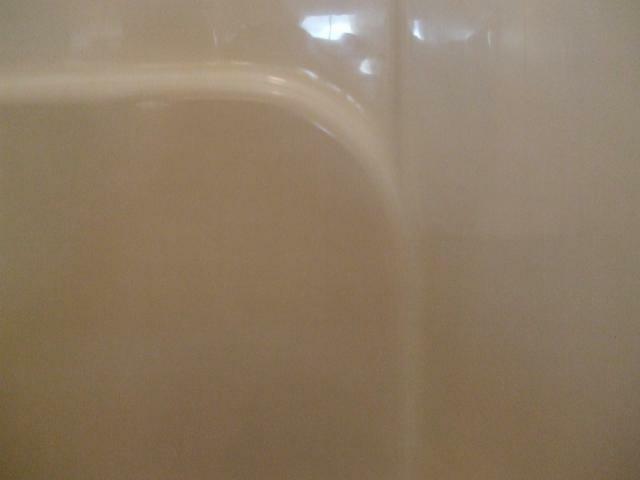 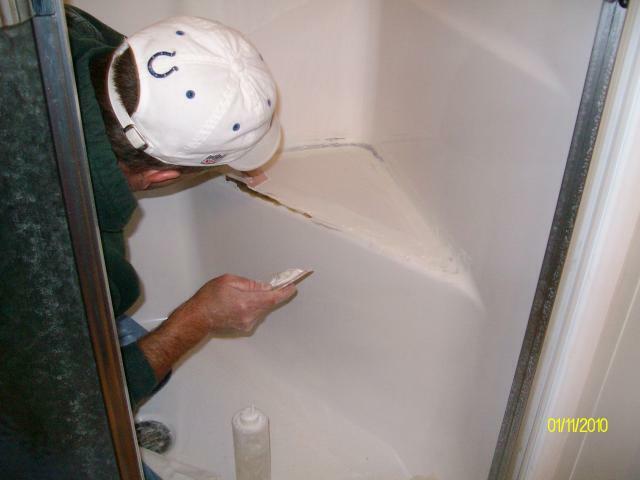 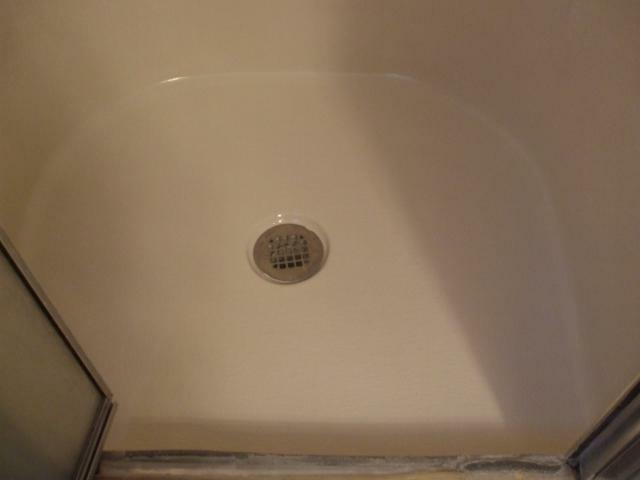 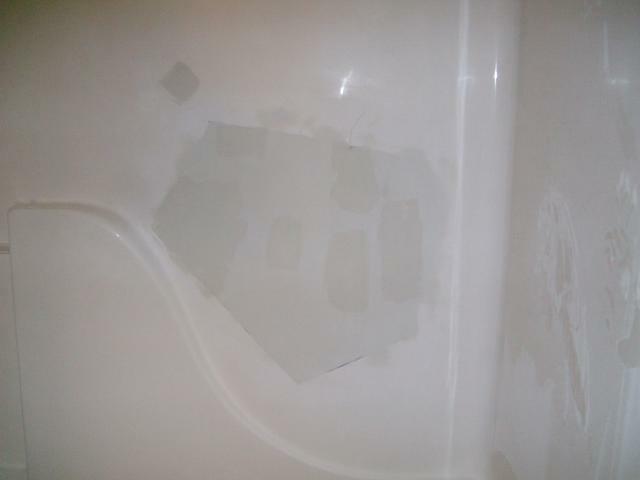  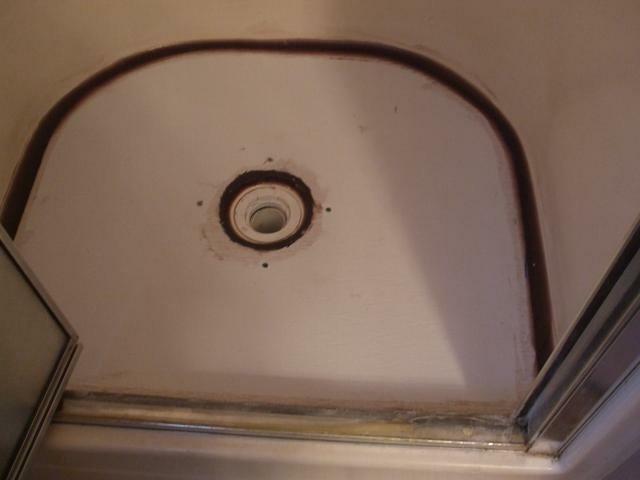 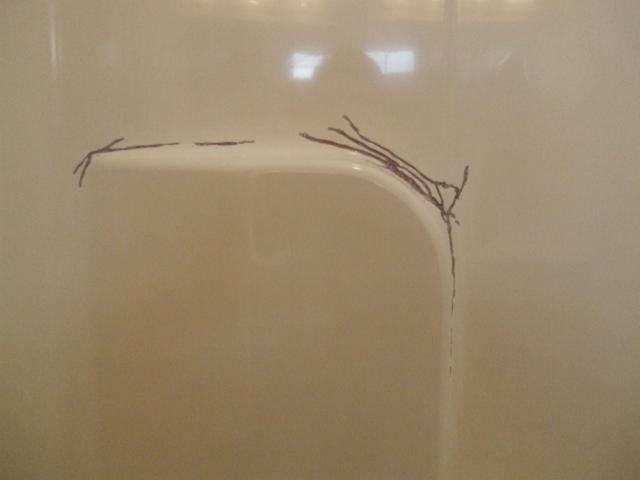 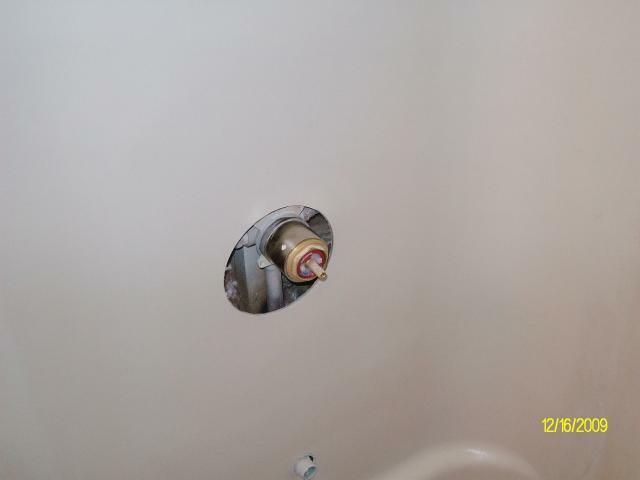 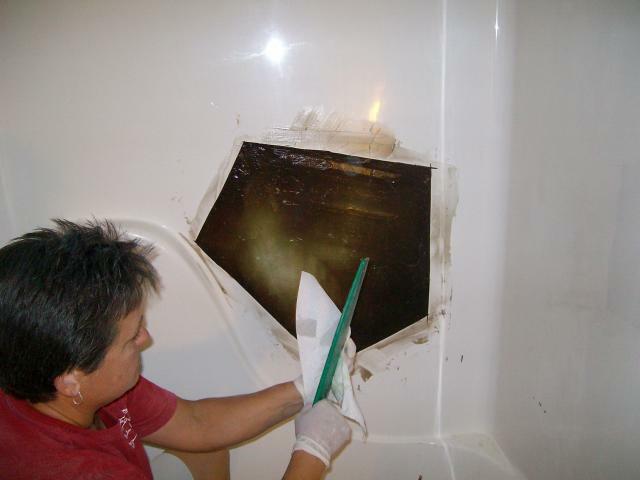 If you have an existing tile shower that is leaking or needs an update, we can help! 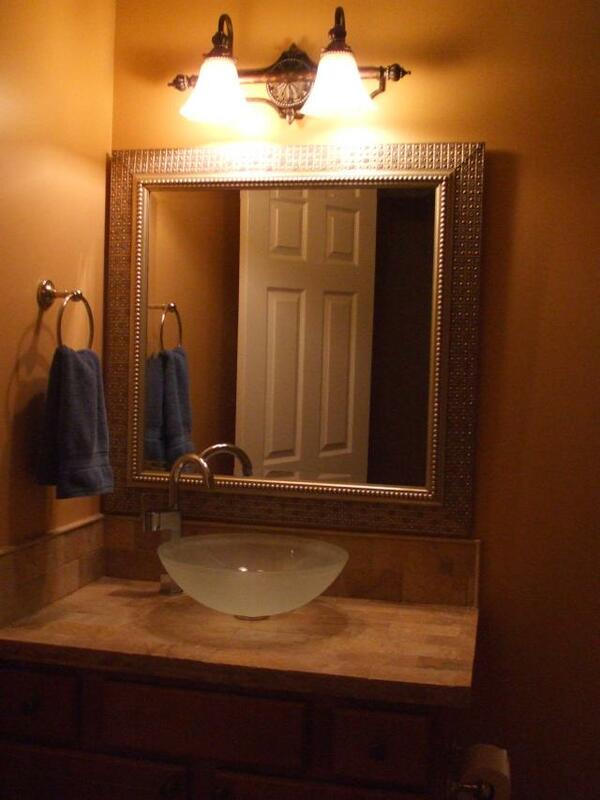 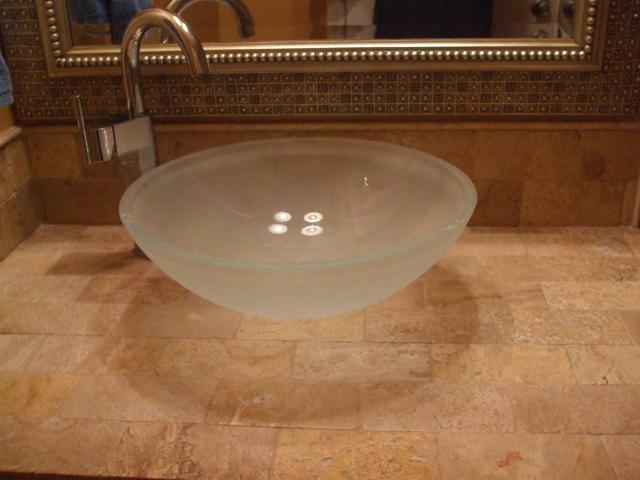 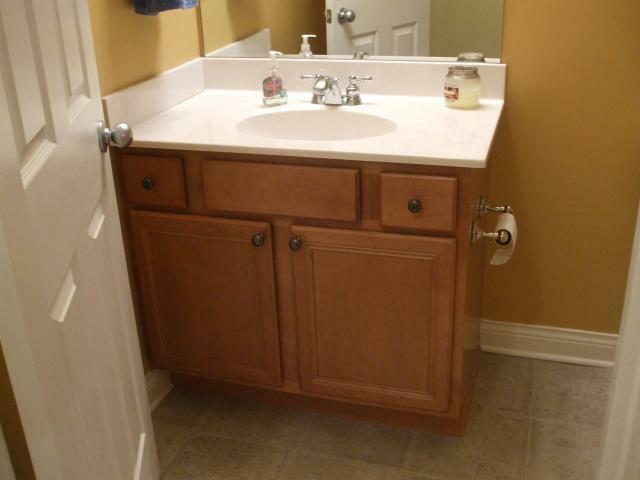 We can also design and install custom vanity tops or back splashes. 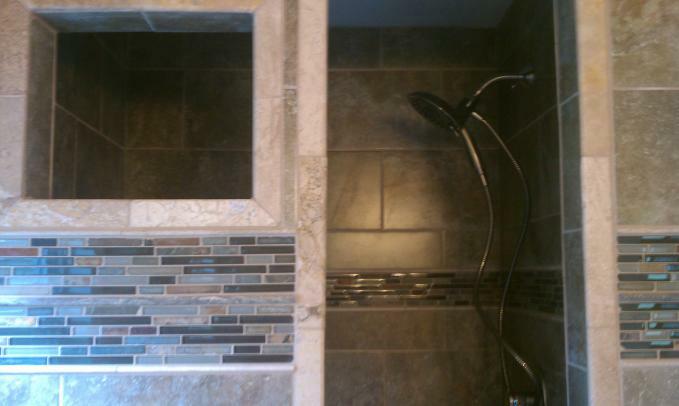 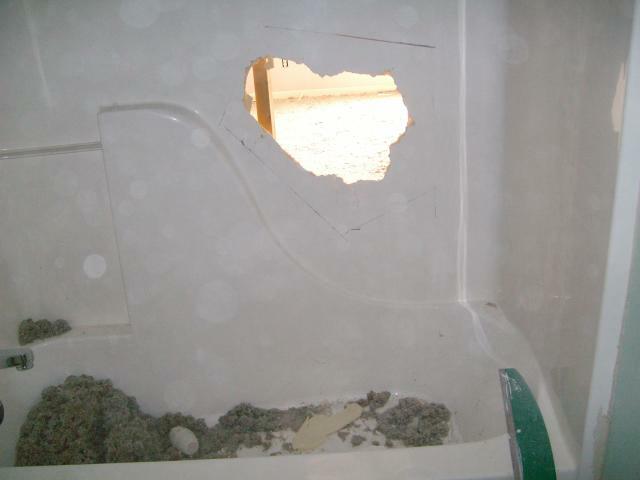 Call us today for ideas and an estimate!